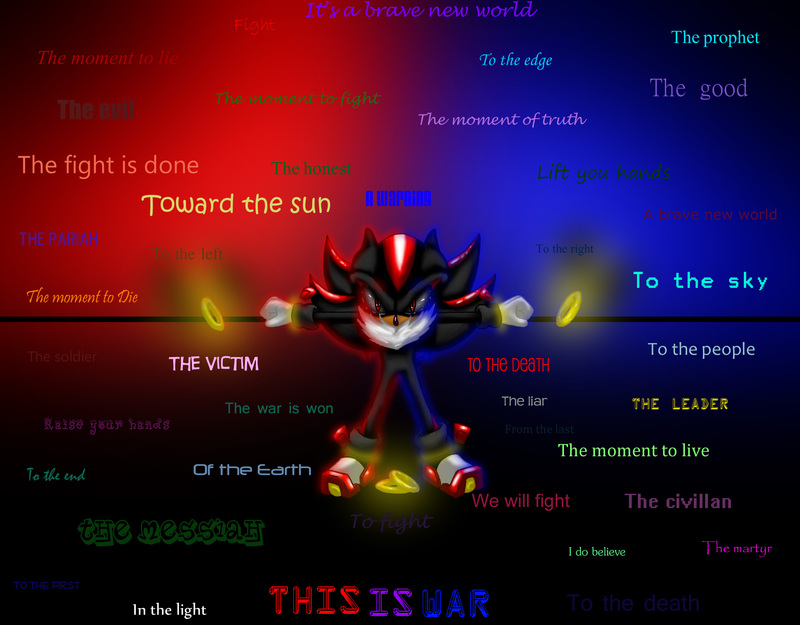 A pic based on "this is war" by 30 seconds to mars. Check it out and please comment!!! BADASS PIC AND BADASS SONG!!! BADASS PIC AND BADASS SONG!!! LOVE IT!!!! !